Pioneers in the industry, we offer alloy steel washers from India. Washers can be manufactured as per your requirements in different Alloy Steels such as Haste Alloy, Monel, Steel, Titanium, 904L, Duplex etc. 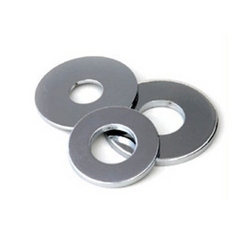 Looking for Alloy Steel Washers ?